With advances in headphone technology coming thick and fast, every year brings new improvements in sound quality and noise cancellation. 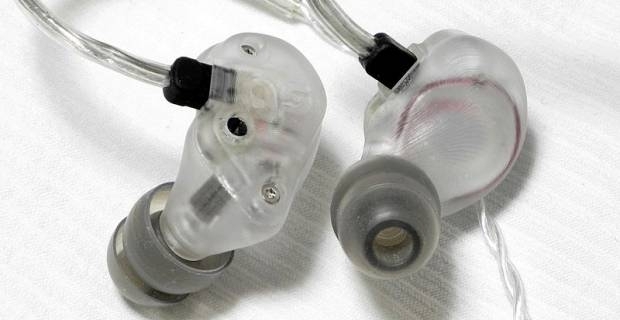 We are going to talk through the best in-ear headphones for 2013 in budget, mid range and top of the range markets and hopefully one of these will have you listen to your favourite tracks in style. We have reviewed a number of the best in-ear headphones in 2013 and we will now present you with what we feel is the best option in each price range. For the sports minded music lover, the Adidas OCX 685i Sennheiser Sports headphones offer a great sound quality while on the move. Retailing at around £30 on Amazon, these headphones have an impressive sweat-resistant shield as well as secure fit architecture to keep the headphones secure on the move. A good solid mid range option for you can be found in the SOUL earphones by Ludacris SL49 Ultra Dynamic in-ear headphones. These will set you back about £80 on Amazon but the sound quality they deliver is top notch with the bass delivery particularly salient. Comfort levels are high also as the earphones fit comfortably in the ear without ever threatening to fall out. For those of you not constrained by a budget you have to absolutely must check out the Bose QC20i ANC in-ear headphones, a very stylish seat of in-ear headphones. They have amazing noise cancelling technology as well as an extremely comfortable in-ear fit. These headphones are certainly not cheap however and cost a whopping £230 on Amazon UK. 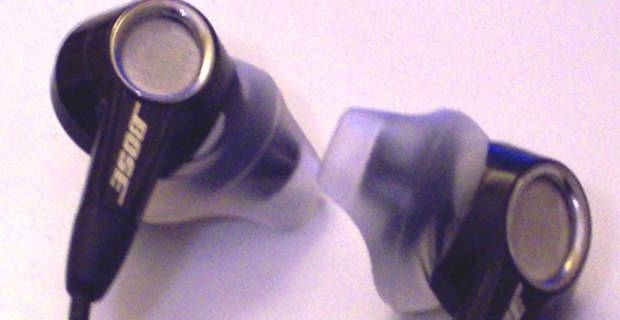 Grabbing yourself one of the best in-ear headphones of 2013 can literally improve your day. Most headphones that come bundled with mp4 players and smartphones nowadays do not even come close to offering what the 3 options above do. This is true of sound quality but even more true in terms of noise cancellation of which bundled headphones have close to none.